Trade links between Ireland and Britain are being highlighted today during a one-day visit by the Duke of York to Dublin. 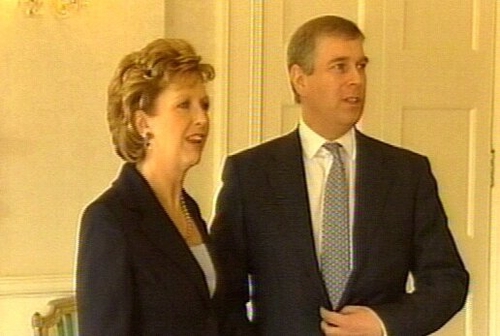 Prince Andrew, who is Britain's Special Representative for International Trade and Investment, has met President Mary McAleese and the Taoiseach, Bertie Ahern. Trade between Ireland and Britain is worth €33 billion a year and Ireland exports more to Britain than to any other country. This close commercial relationship between the two countries is being highlighted by the visit. The duke visited a Tesco supermarket in Dublin this morning and also travelled to the renewable energy company Airtricity, which is involved in a windfarm project off the Suffolk coast. He was also due to meet the Governor of the Central Bank, John Hurley, and was to attend a dinner hosted by the British Ambassador to Ireland, David Reddaway. 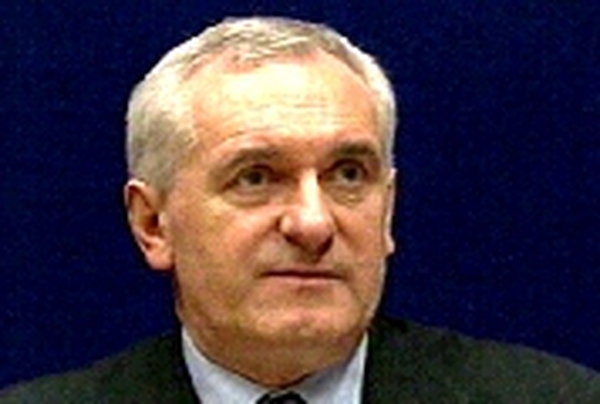 The duke was appointed to the international trade and investment role in 2001.